Could Tori Spelling and Jennie Garth be returning to the 90210 zip code? According to People, the stars of the 90&apos;s prime time soap could be reuniting for a new show loosely based on the drama that made them household names. 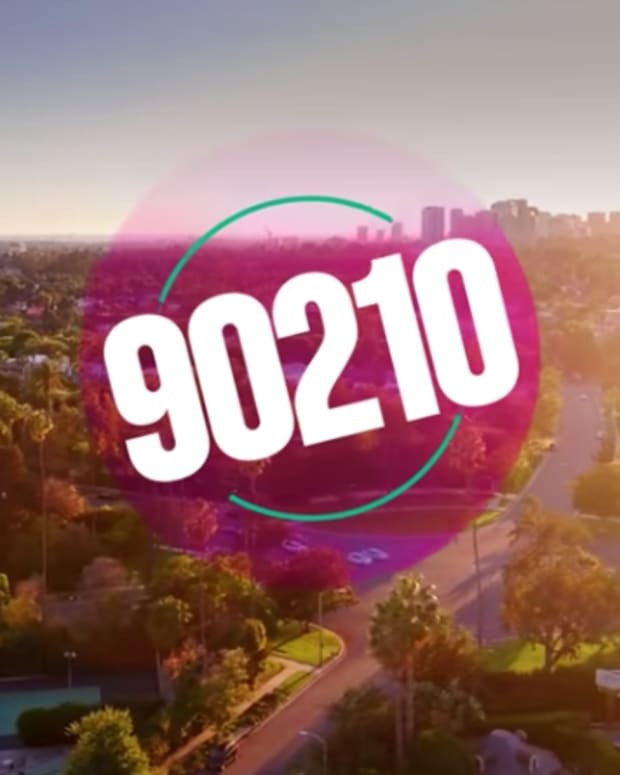 Reportedly, the Beverly Hills, 90210 reboot is in development at CBS Studios. Spelling shared an Instagram photo from CBS Studio Center that teased the project. So we ask you, are you onboard with a Beverly Hills, 90210 reboot starring Spelling and Garth? Who Needs 90210 When You Have the New York Times?